How Big is the Health Care Industry and Is It Worth Investing in Medical Franchises? For many good investors, finding an industry that is recession proof is the first step in their search process. This is why medical franchise opportunities are so lucrative – the healthcare industry is perhaps the most recession-proof of all industries. This is why, over the years, the health care industry has been both an attractive and “safe option” for those wishing to strengthen their financial portfolio with minimal risk. In addition, with the implementation of the Affordable Care Act which included the disruption of traditional medical delivery methodologies, medical business opportunities have become especially attractive to savvy, visionary entrepreneurs. Investors are acquiring health care franchises at record pace. The CDC states that the orthopedic health care industry contributes $42 billion annum to the United States Economy and urgent care generates another $20 billion per year. According to U.S. News and World Report, one of the benefits of investing in a franchise is the low risk factor (Williams, 2013). What this means is, while there is a financial investment required in buying a franchise, you’re not walking through this journey alone. This is especially true with OrthoNOW. We want your franchise to thrive, and we will help support and guide you throughout your journey. You’ll be surrounded by a team of franchise owners who have also invested in OrthoNOW and by a Franchisor who has created a tool kit designed to take your center to profitability quickly. The term “safe” can be a gray area but when it comes to staking your claim in medical franchises it is a safer option than many other investments because healthcare does not take a holiday and injuries are not planned. Therefore, health care is simply not affected by recession. Access to quality medical care is a constant and steady need regardless of what else is happening in the world. Innovative business models like OrthoNOW, provides the investor with access to an industry with exponential growth opportunity with entrance points available on the ground floor. 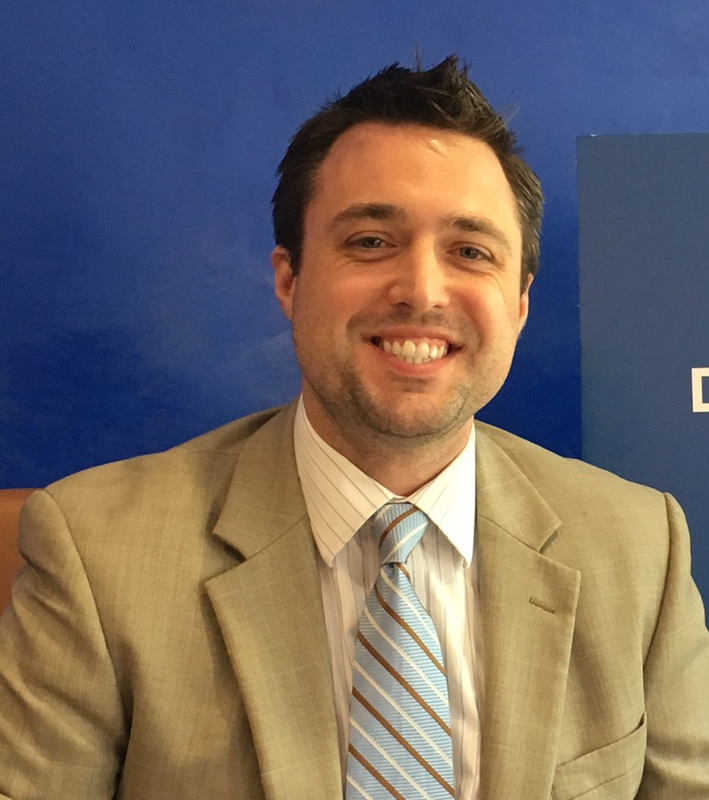 Justin Irizarry, Co-Founder and CFO of OrthoNOW®, led a workshop on disruptive healthcare delivery model at the annual FIME Conference on August 4, 2016 at the Miami Beach Convention Center. The FIME trade exhibition and conference, the most-attended medical trade exhibition in the Western Hemisphere with a primary focus is four areas of the medical industry: technology, products and supplies, services, and equipment. 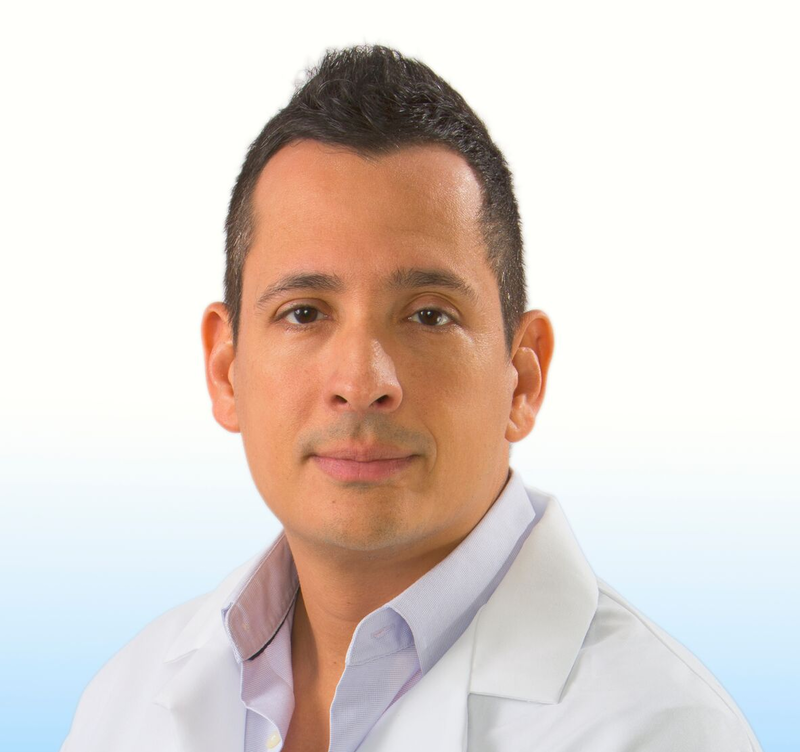 Mr. Irizarry, a Cornell University and Wharton School of Business graduate, was recently recognized with the prestigious 2016 South Florida Business Journal “40 Under 40” award for his pioneering entrepreneurial work with the OrthoNOW® franchise and developing and activating a business model that changes how patients can access expert orthopedic care on-demand and at a cost-effective rate. OrthoNOW changes the way orthopedic care is delivered to the community while offering a ground breaking new way to help improve the lives of patients. 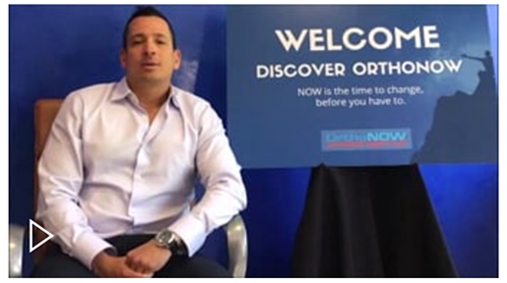 As a franchisee you have the opportunity to experience the success currently being enjoyed by our first mover OrthoNOW franchise owners. If you’re ready to take the next step and invest in medical franchises we invite you to contact us at OrthoNOW and begin a conversation with our Franchise Discovery Representatives.